For more than 20 years Auto Glass Express has been serving Minneapolis and the Twin Cities metro area with quick and quality windshield repair and replacement services. Our technicians are well-trained and certified auto glass installers who are part of a large mobile fleet. 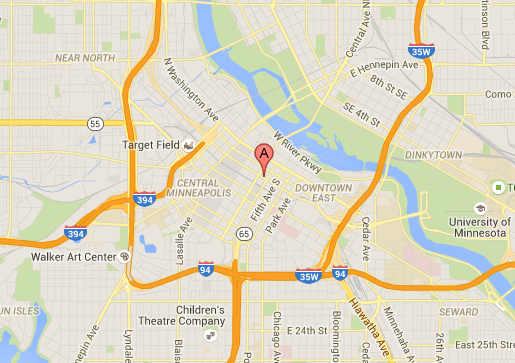 This means we will travel to any area of Minneapolis to take care of your auto glass repair or replacement needs. From luxury, foreign-made vehicles to American classics, Auto Glass Express can be your go-to auto glass specialist. We will come to your car in Minneapolis. Auto Glass Express is proud to be a Better Business Bureau A+ rated company. We are also AGRSS certified by the Auto Glass Safety Council (AGSC), which many other auto glass companies are not. This certification means we are dedicated to safety and only follow AGSC installation standards to protect our customers and technicians. We're ready to help you with your auto glass needs. To schedule a service click the button below or call us at 612-379-9193.